Hi! You are welcome to add me. Most of my fic is unlocked. Feel free to friend but I usually only friend people I know somewhat. Thanks! Synopsis: Tony rejects Jarvis's version of who saved his life. (SPOILERS for the movie). Note: For gottalovev. Just a silly little fic! Paperweights & Purple Pens, (Bruce/Clint) (Steve/Tony) by bellax_xmuerte (PG-13). All the Avengers go to Bruce Banner when something is troubling them. If you want more Bruce Banner in your life, I'd start here. Note: Happy birthday to jenthegypsy! 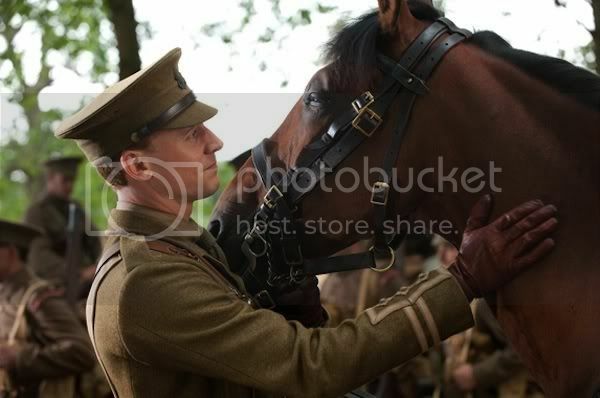 I know we disagreed about the movie but we can agree on the pretty horses and pretty men, yes? :) Thanks to elise_509 for looking it over! No real spoilers for the film. Why I'm voting for Captain America Love it!